Which nation has the best hospitality house at the Rio Olympics? 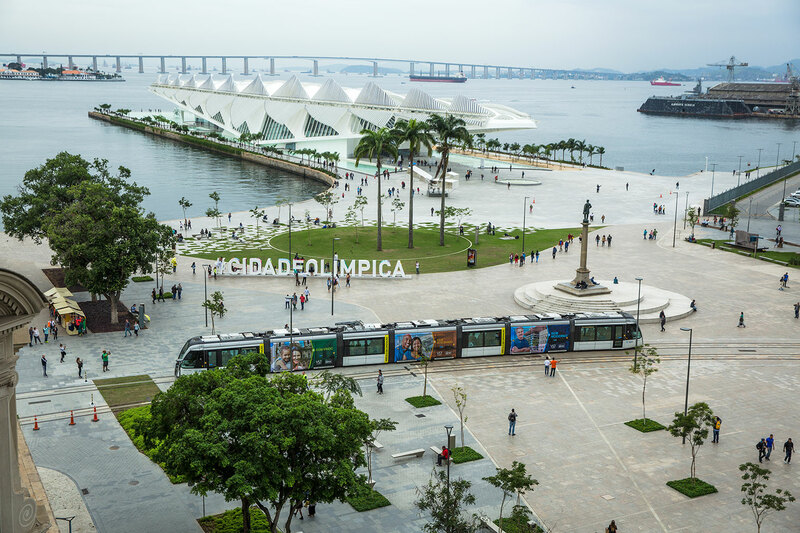 Hospitality houses at the Rio Olympics: which nation has the best digs? 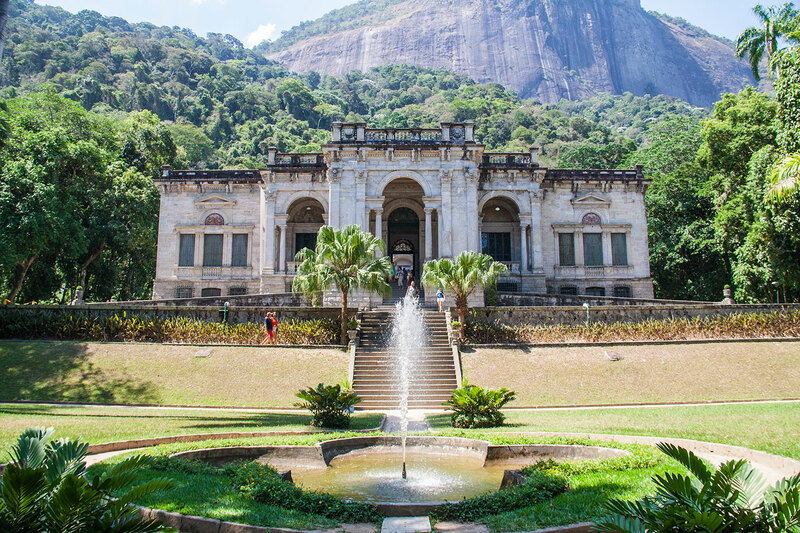 More than 30 nations have set up camp around Rio de Janeiro in sites that range from a 19th century mansion to a new beachside pavilion and a boat. 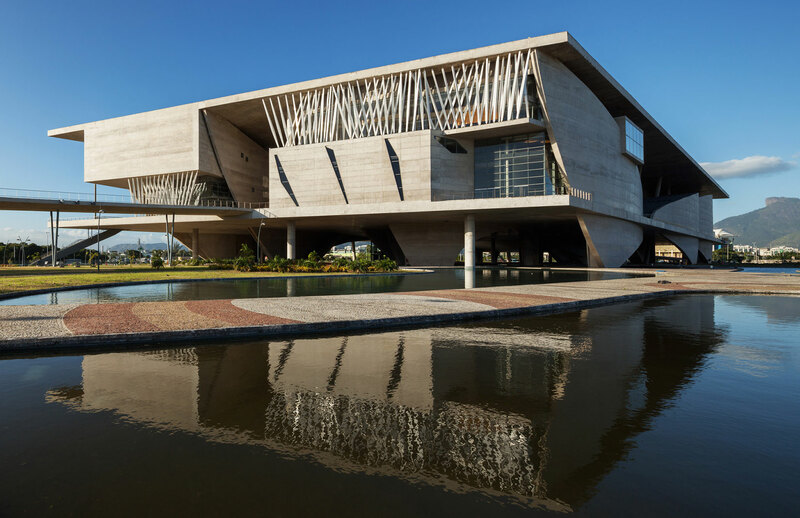 For many of these ad-hoc HQs – which serve as visitor centres for officials, sportspeople, VIPs and even the public – top designers and architects have been enlisted to provide a taste of their home nation within Brazilian surrounds. 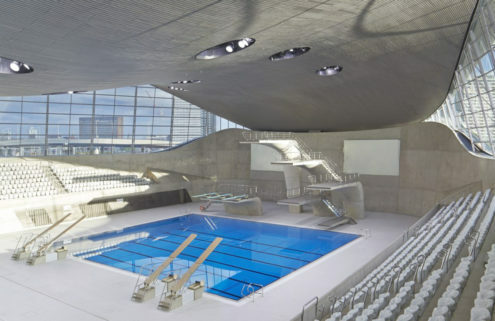 Qatar’s ‘Bayt’ – Arabic for ‘house’ – brings the country’s history, music and cuisine to a former art gallery, which has been transformed into a typical souk for the Olympics. 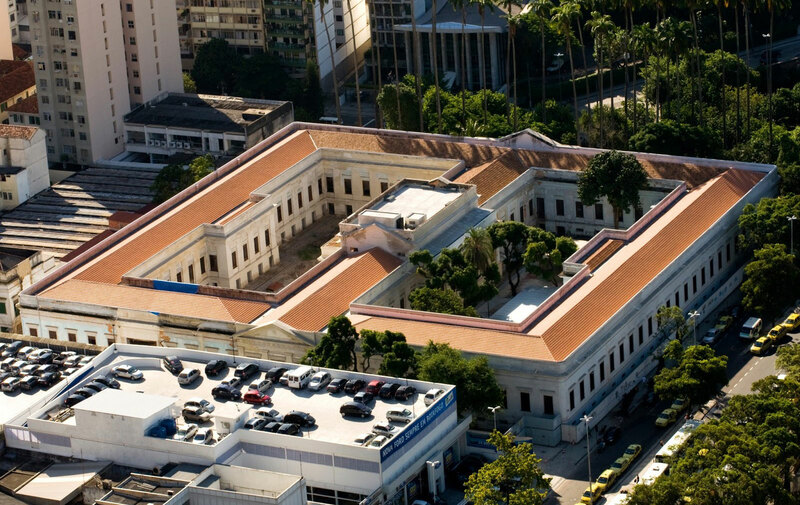 Called Casa Daros, the Neoclassical building was constructed in the 1870s and renovated by Ernani Freire Arquitetos back in 2013. Following the Games, it will be converted into a bilingual public school. 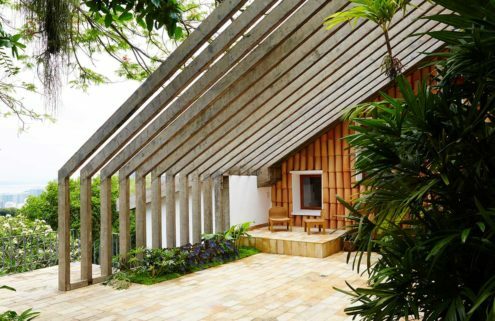 Toronto-based studio Yabu Pushelberg has designed Canada’s ‘home from home’ at a sports club in Rio’s Leblon neighbourhood. 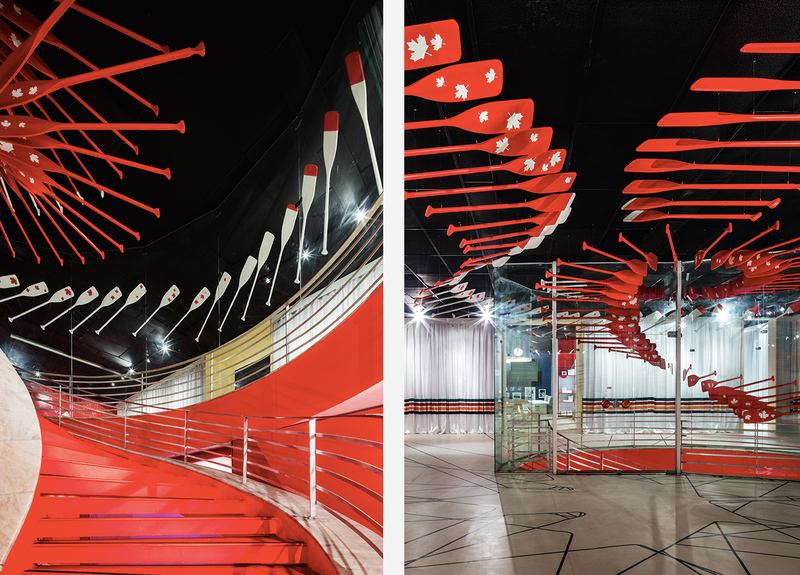 The colours and maple leaf emblem of the country’s flag run throughout the space – conceived as ‘comfortable Canadiana’ – in addition to installations by Canadian artists and artisans. 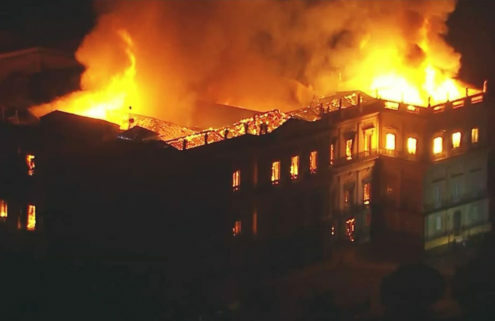 Britain has set up base inside a 19th-century mansion in the leafy grounds of Parque Lage at the foot of Christ the Redeemer. The park has a long-running history with Great Britain, with English landscape architect John Thyndale originally planting the gardens back in 1840. For the British House, event specialist Innovision has eschewed British design clichés for a space that celebrates contemporary art and furniture design. 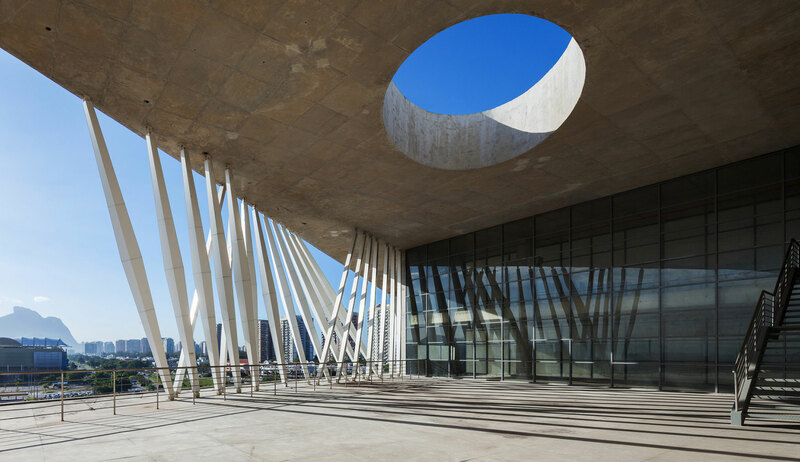 The host nation of the 2020 Olympics has set up base inside the Cidade das Artes, a 2013 concrete arts complex designed by French architect Christian de Portzamparc. Its national house offers a dose of Japanese culture – from traditional tea ceremonies to folk entertainment – as well as a preview of things to come in four years’ time. 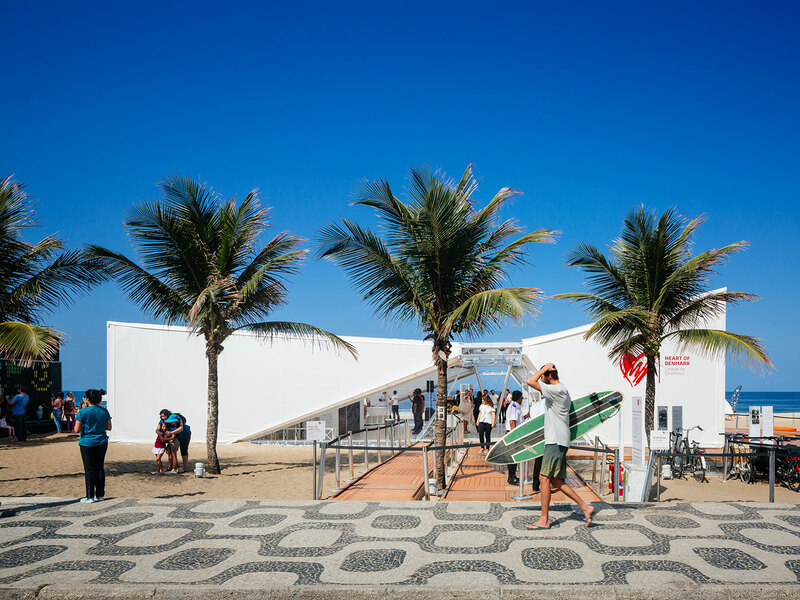 From LEGO and Scandi design to bicycles and electro music, the Denmark pavilion brings a taste of the country to Ipanema Beach. 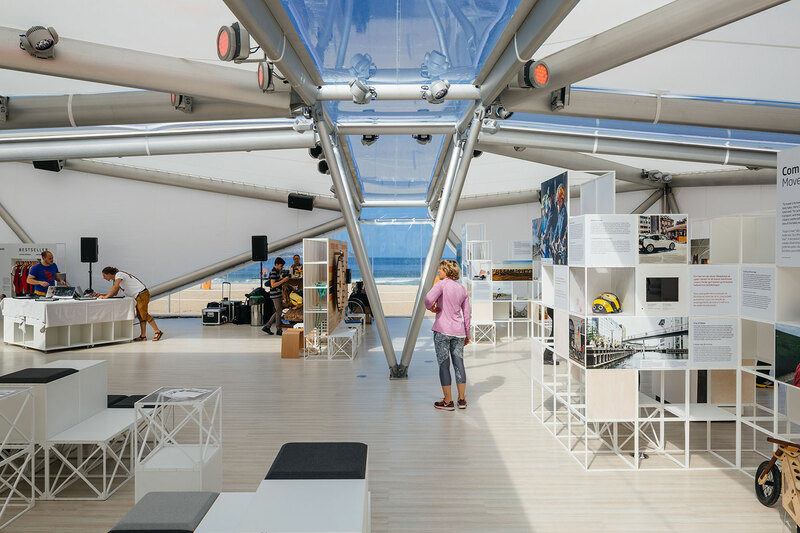 Architects Henning Larsen designed the 300 sq m tent structure, inspired by Danish maritime heritage and the architecture of legendary Brazilian Oscar Niemeyer. Portugal’s base is more of a houseboat than a house – specifically the Sagres, a Portuguese naval ship built in 1937. It set off from Lisbon back in June and will be moored at the quays of the Ilha das Cobras in Rio for the duration of the Olympics. 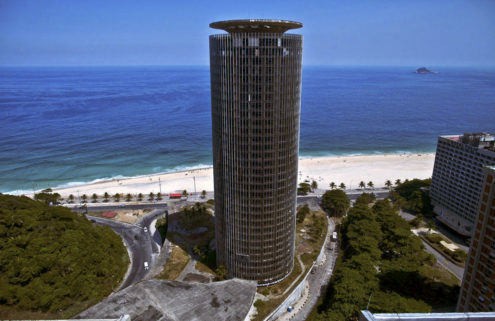 It would be rude to skip Brazil’s very own national house during a trip to Rio 2016. Casa Brasil is set on Pier Mauá, part of Rio’s redeveloped Olympic Boulevard in a former industrial port. 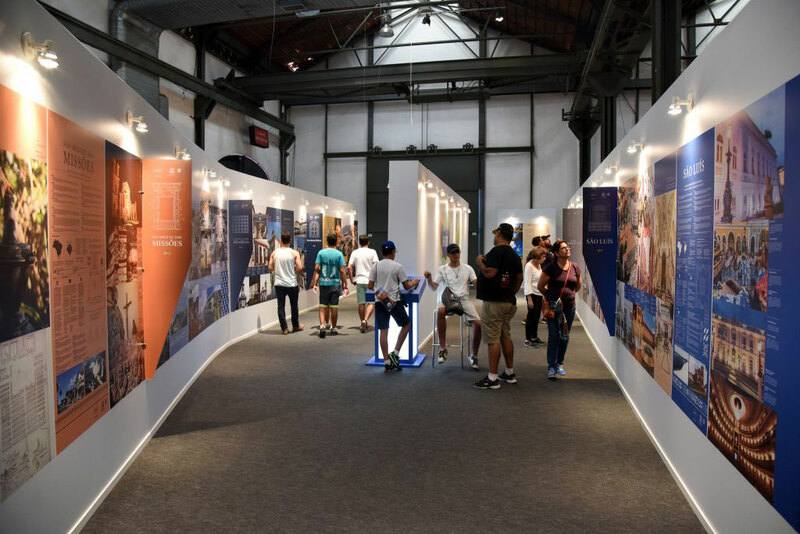 The national house takes over two warehouses, leading visitors on a virtual journey through Brazil’s geography, history and culture.